The pre purchase Inspection of an aircraft is an important evaluation tool that is designed to help you determine the condition of an aircraft prior to purchase. 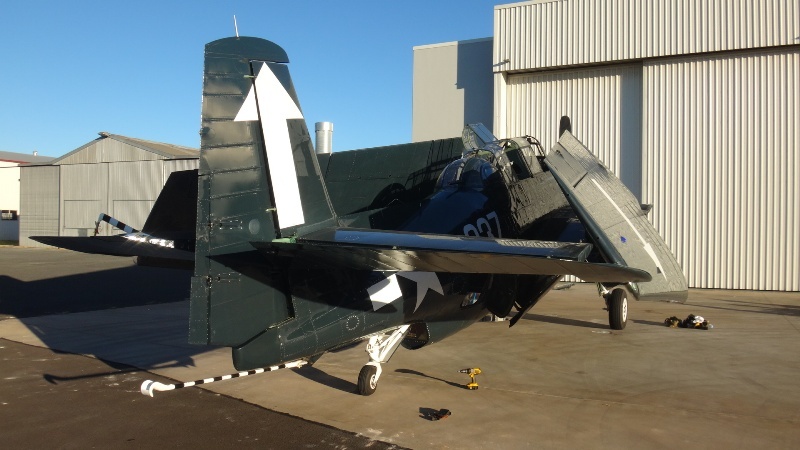 Our inspection includes a basic airframe inspection, Engine run up and system checks, review of the log books and documentation and a written report with photographic documentation. The typical inspection will have well over 500 high resolution photos and videos. 1056 high resolution photos were taken during this inspection and 323 pertinent reduced size images are presented in this report. The videos usually show instrumentation during engine runs and squawks and discrepancies found during the inspection. Pertinent comments can be found as captions near the photos. All of the inspection photos are available to be mailed on a CD if desired. Should you desire an individual high res image just let me know and I will forward it to you via email. Although the pre purchase inspection and report is similar to how our annual inspections are conducted, please understand that they are not at all the same. The pre purchase inspection is one person, namely me, and typically takes one day. Our basic annual inspection (run up, open airframe, inspect, lube and close, no repairs mind you) on average, takes two mechanics one week to perform. One person looking at the aircraft for part of a day will not find every problem with the aircraft, so you should expect that more problems will show at the annual/100 hour. The pre purchase inspection is meant to separate the wheat from the chaff, so to speak, as far as initial purchase decisions are concerned. 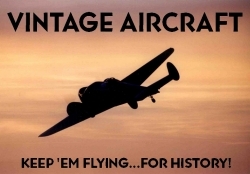 It is my intention to give you a visual representation of the present condition of the aircraft through photos and comments based on my experience in Warbirds and vintage aircraft. I hope this information will be helpful to make a decision on the condition of this aircraft. Hobbs meter reading (no Hobbs meter found) no journey or flight logs found to verify the current airframe time. A request for flight times will be sent to the seller. 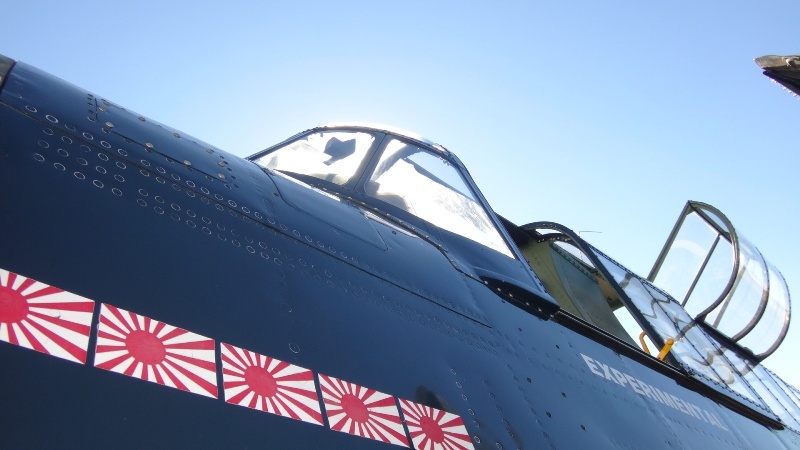 Last inspection completed on November 16th, 2015 at 5038.1 TTAF. Curtis Wright R2600-20 engine serial number W447305 overhauled by Anderson Aeromotive on July 15th, 2013 and was installed on November 14, 2014 at what is believed 5025.1 TTAF. 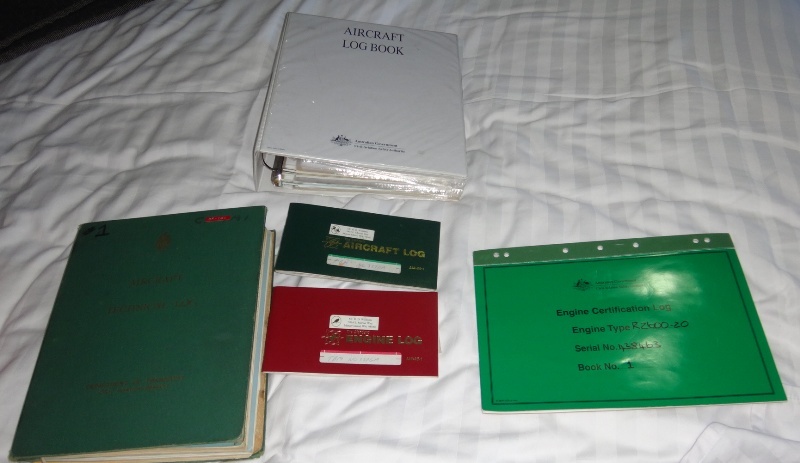 Log books indicate 13 hours since overhaul at the date of the last inspection in November, 2015. Present SMOH unknown but is expected to be quite low. Hamilton Standard propeller 23E50-473 serial number 113170 was repaired on November 14th, 2014 at 5025.1 TTAF. It was reported at that time as having 291.1 hours since overhaul. It was this date that the blade shank corrosion inspection was presumably carried out. 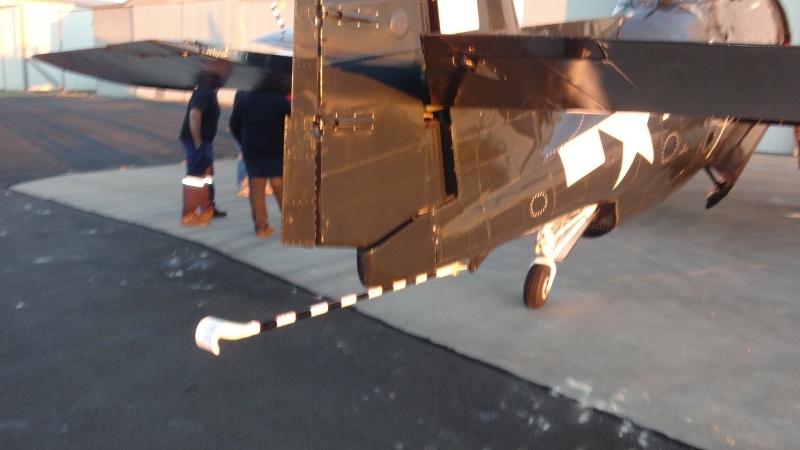 The log entry by ACS propeller at Archerfield in Queensland references AD/PHS/10 phase 1 was carried out and that the friction strips and seals were replaced. If this is when the equivalent of US AD 81-13-06R2 was complied with then the next AD compliance will be due in November 2019 presuming a 60 month cycle. The reciprocity and equivalence of this AD needs to be verified. As of the last inspection on November 16th, 2015 the propeller was reported as having 304.1 hours since overhaul. In order to reduce the web page load time the inspection photos will be broken up in to different sections of the aircraft namely: Firewall forward, cockpit, left wing, aft fuselage, empennage, right wing, bomb bay and logs and documents. Please click on an image or title to go to those inspection photos and comments.